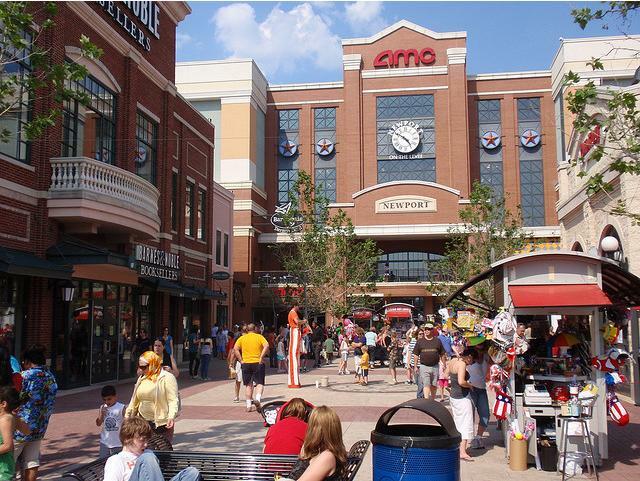 *Newport on the Levee- Located right on the riverfront you will find 12 restaurants, 20 shops, a comedy club, a movie theater, the Newport Aquarium, and much more. *Jungle Jim's- Six acres of food in this mega supermarket! 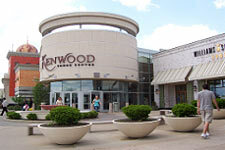 *Kenwood Towne Centre- Only 12 miles north of downtown Cincinnati, the Kenwood shopping area has everything from Cheesecake Factory to Build-A-Bear to Coach and everything in between. 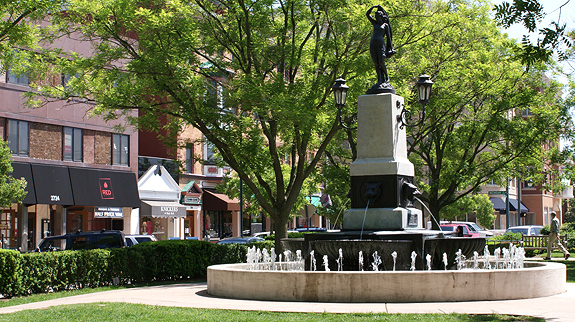 *Hyde Park Square- At the corner of Erie and Edwards Streets you will find art galleries, restaurants, and a combination of upscale and discount shopping. 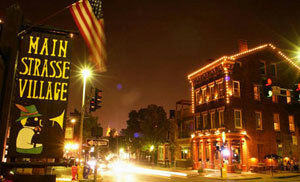 *MainStrasse Village- Located across the river from downtown Cincinnati in Covington this village is a restored 19th century German neighborhood with German cuisine and special festivals.